Tom Ford’s Private Blend Collection is a mixed bag. It’s too large and hard to navigate. 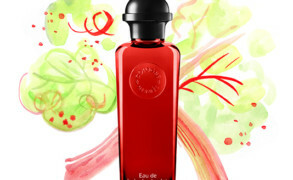 Some fragrances are excellent enough to justify the high prices; others barely stand out. I can list further complaints, but the truth is that I keep returning to the collection and smelling all of its launches, because when Tom Ford scores, he really does offer something impressive. Such is the case with Fleur de Chine. When I first tried Fleur de Chine, it intrigued me, but I wasn’t quite sure what to make of it. Shanghai Lily from the same Atelier d’Orient collection (it also includes Plum Japonais, Fleur de Chine and Rive d’Ambre) was an instant hit for its lush white flowers and generous dose of spice. Fleur de Chine wasn’t going to open up so easily, though. I loved its baroque, ornate character and its hints of retro glamour, but it took its time to grow on me. Patricia revisits Calandre, a metallic green rose with a chypre heart. Nineteen Sixty-Nine was a year in which I watched with my family as men walked on the moon, 400,000 young people crammed into the then little known town of Woodstock, NY for a three-day music festival, and the hugely unpopular war in Vietnam was escalating with accompanying casualties on both sides of the conflict. 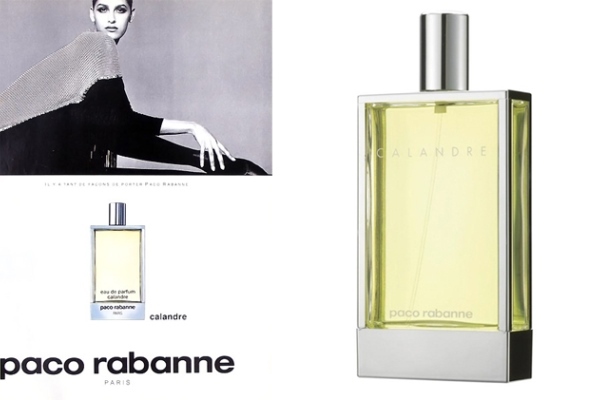 In the same year, Calandre, an avant-garde perfume from the fashion house of Paco Rabanne and created by nose Michel Hy, was launched. Betty Friedan, considered by some to be the mother of the second wave of American feminism, had written The Feminine Mystique in 1963, and the sixties provided fertile ground for the growing Women’s Movement. Perfume styles were changing as well. The more formal floral style of the fifties and early sixties was giving way to more modern interpretations. 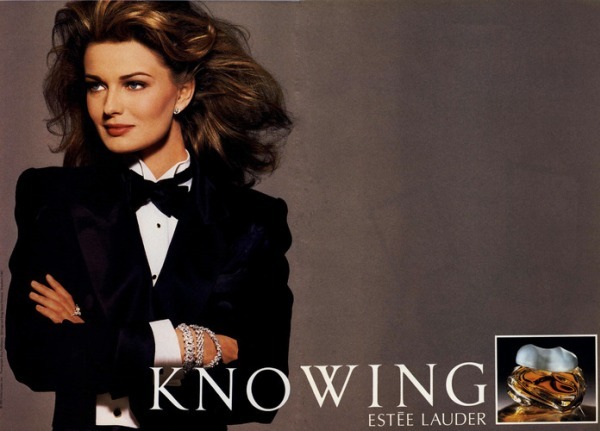 Estée Lauder Knowing blends roses and moss, one of Elisa’s favorite perfume pairings. She revisits this glamorous and plush fragrance today. There’s just nothing like a rose chypre. 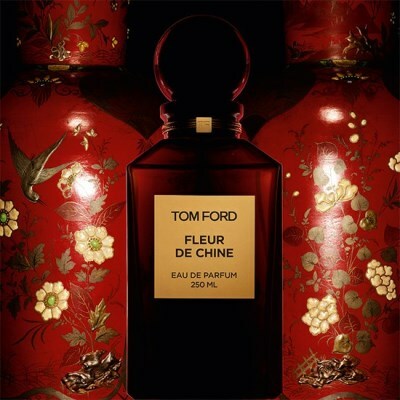 Though the perfume world has given me no shortage of beautiful options in this moss inflected category, there’s something about it that feels endlessly variable to me, and if I ever had the money and good fortune to commission a bespoke fragrance from a great perfumer, the perfect rose chypre is what I would chase. As luck would have it, this category hasn’t yet been ruined by time or perfume regulations (unlike, say, lily of the valley). The classical chypre accord, traditionally a harmony between bergamot, oakmoss, and labdanum, is harder to achieve since oakmoss was identified as an allergen in 2001. But perhaps because rose plays so nicely with earthy materials like patchouli and vetiver, only a touch of the now restricted oakmoss is needed to create a dramatic effect. So, for example, Francis Kurkdjian’s Lumiere Noire Pour Femme (2009) is almost as beautiful as L’Arte di Gucci (1991).